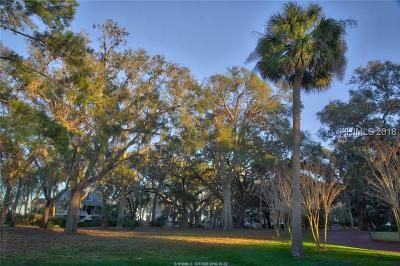 Price Reduced by over $150,000!!!! 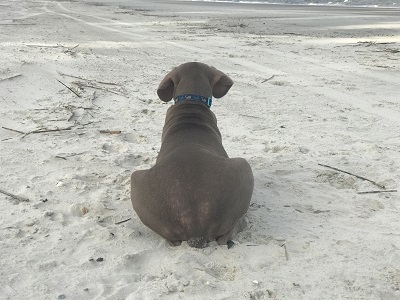 Don't miss out.....The serenity of local ferry allows the islander's time to catch up on needed communications while traveling to the mainland. 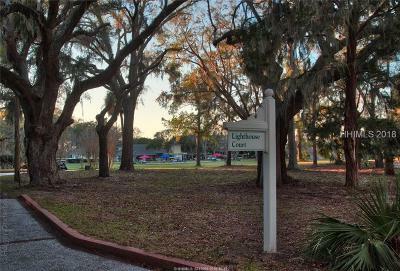 This lot is water oriented; Lighthouse Court. 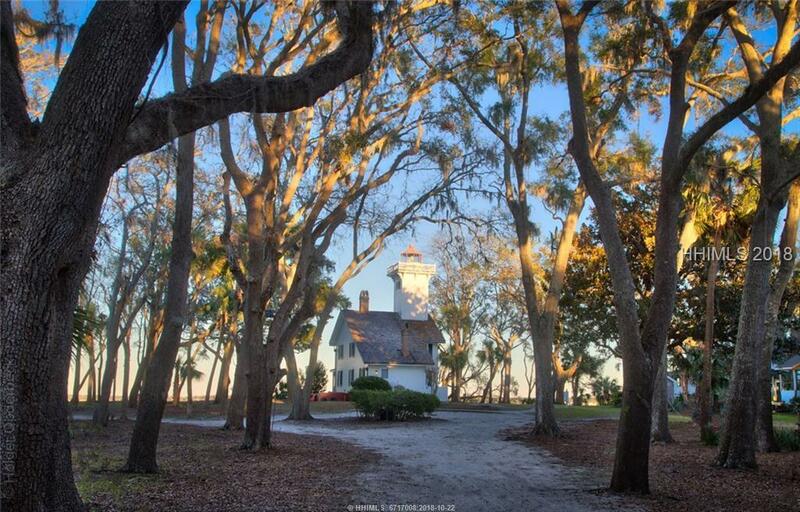 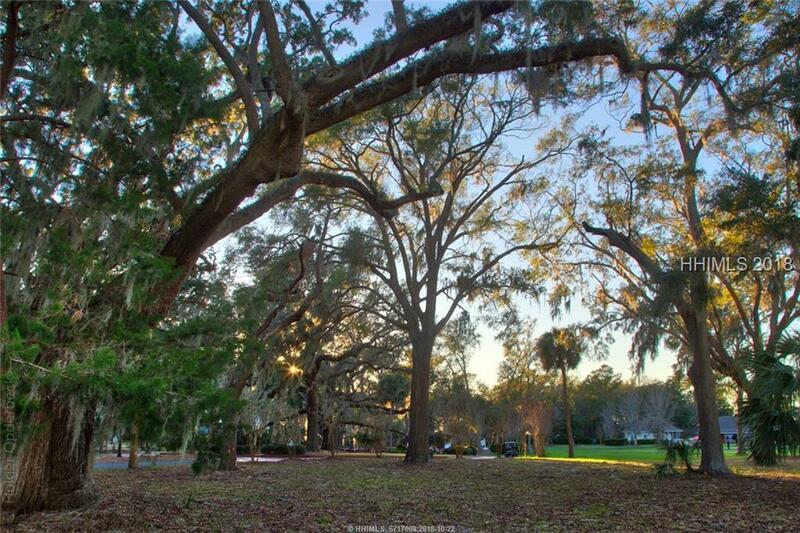 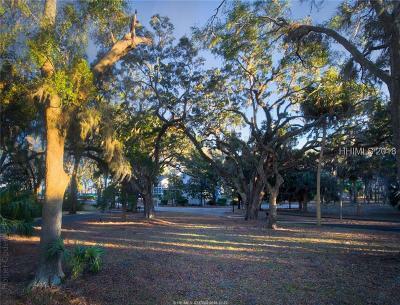 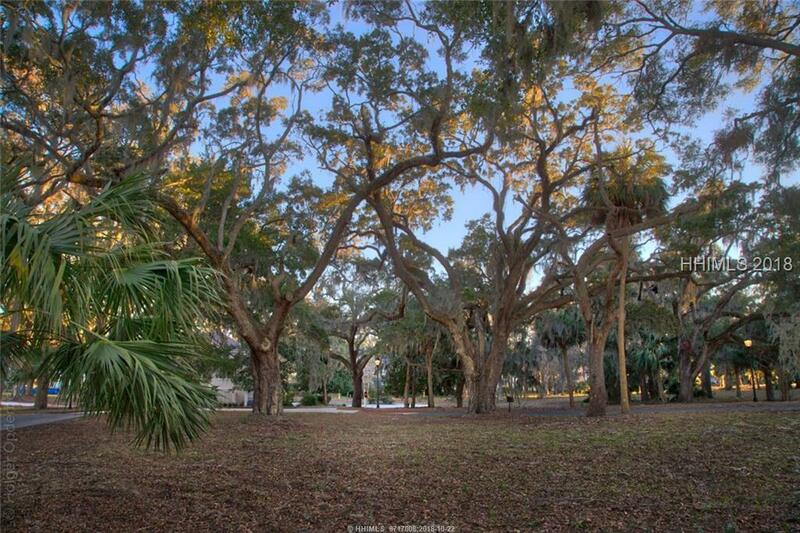 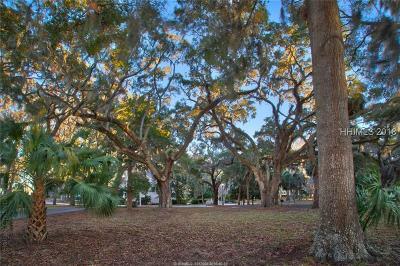 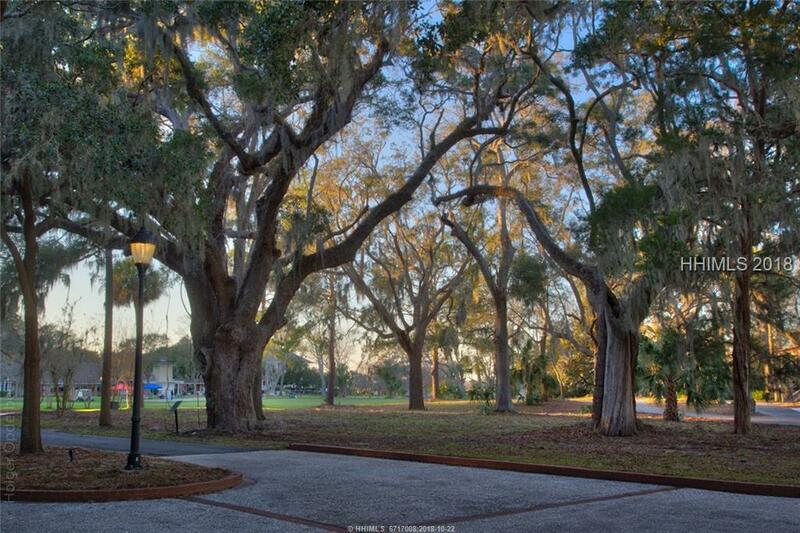 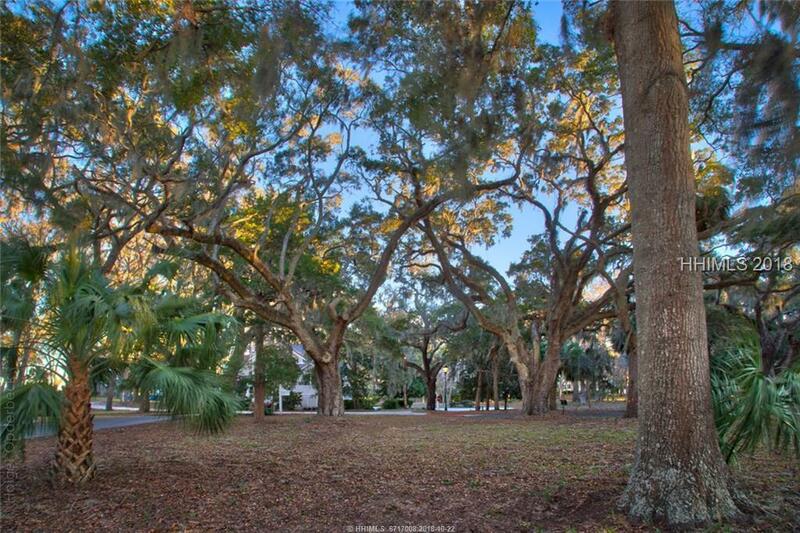 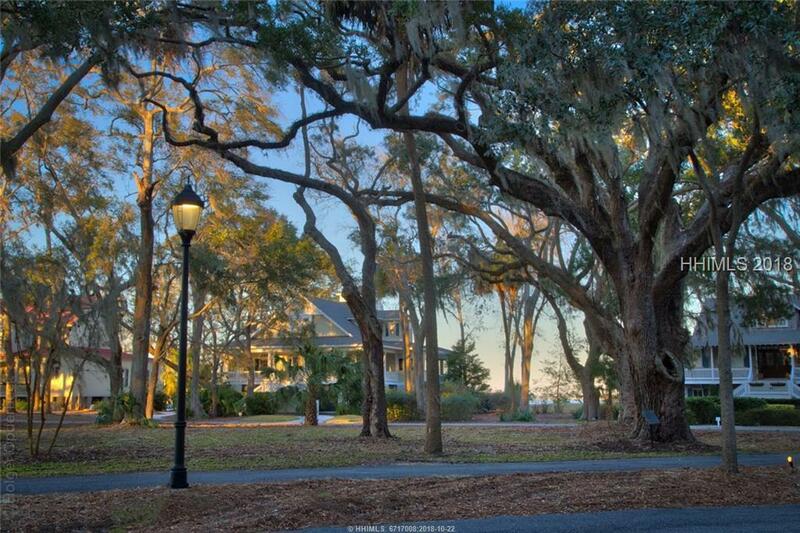 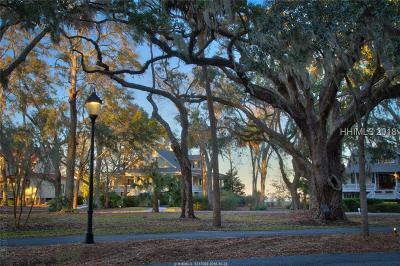 This home site offers nothing but flexibility for a buyer ready to build a dream home on Daufuskie Island. 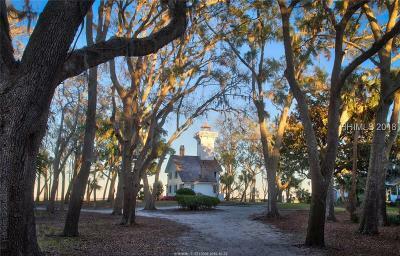 Located directly behind the historic Haig Point Lighthouse and across the street from the Strachan Mansion. 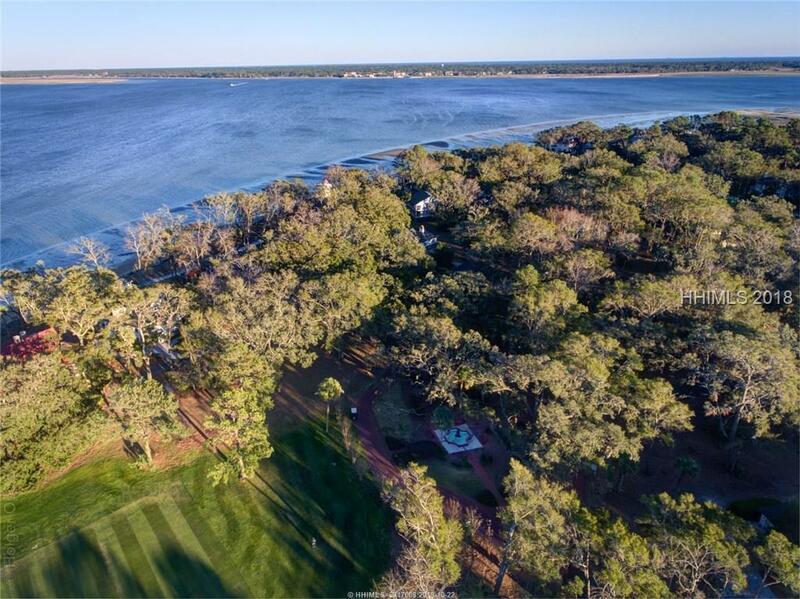 Ideal place for anyone who loves being on the water and wants to be within seconds of Haig Point Landing. 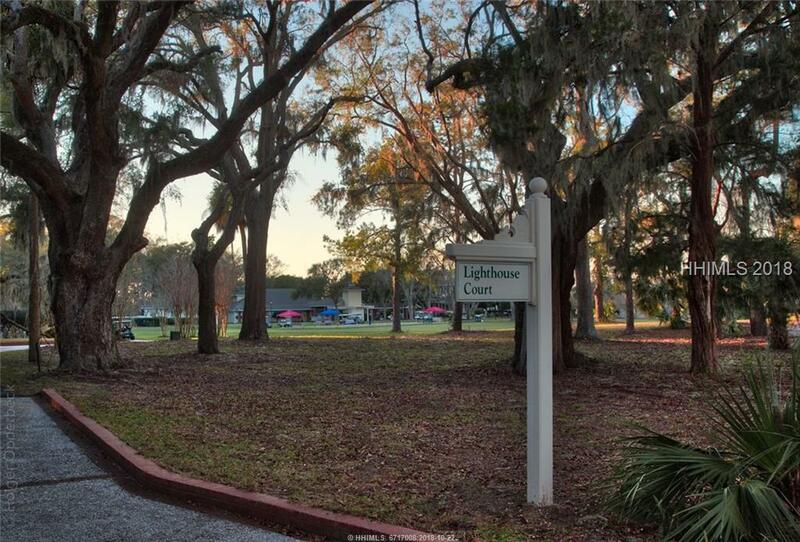 Do not miss the opportunity to be one of the last owners on Lighthouse Court.